P. Raul Alvarez Jr. - Mediator based in Orlando, Florida. Alvarez, Winthrop, Thompson & Storey, P.A. Please click your preferred available date to submit a request. Your Appointment Form will be sent to Raul's assistant, Mimi Quilez. 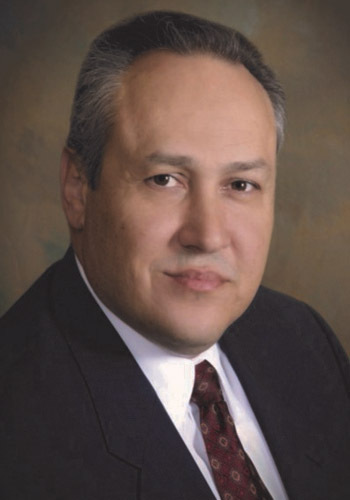 Mr. Alvarez specializes in complex civil litigation involving business litigation, construction defects, commercial carrier/transportation litigation; rental car litigation; termite/pest control litigation; amusement park liability; premises liability and cases involving all aspects of personal injury and wrongful death. A significant percentage of Raul's practice is now dedicated to mediating litigated disputes. Stetson University College of Law (J.D., 1988). Phi Delta Phi (President, 1988). Orange County (Judicial Relations Committee) and American Bar Associations; The Florida Bar; The Hispanic Bar Association of Central Florida (Co-Founder and Past Executive Board Member, 1990-1994); National Hispanic Bar Association (Regional President); Florida Defense Lawyers Association; The Defense Research Institute; The Association of Trial Lawyers of America; Central Florida Medical Malpractice Claims Council, Inc.; Trucking Industry Defense Association (TIDA); Florida Trucking Association; Florida Pest Control Association; National Pest Management Association; Hispanic Chamber of Commerce.